Here they are Pisces, your 2017 yearly horoscope for career, job prospects, work and employment throughout the full year ahead 2017 into 2018 or even 2019. Some Pisces will experience powerful changes in the coming year. Your Pisces career horoscope for 2017 is precise and calculated to be accurate, but as always, your fate is your own, so dig in and be determined to turn things around this year Pisces and continue on your path to success. Your Pisces work life, business potential and Pisces business horoscope 2017 is our best free work and career horoscope for 2017! Chances are you will move into the year feeling confident or at least you think you do? You see, the problem, if it can be called that, is that there was a lot of pressure in the final weeks of 2016 and while Saturn, in your career sector since December 2014 was involved, he was there as support for income forces. At the same time, there is likely to be a sense that there is unfinished business. The Sun left your career sector just before Christmas, as is the case at this time every year and while Venus, Mercury and Mars had all moved on by then and Saturn, who is not due to leave until the 20th December has since taken the wheel, this is unlikely to feel settled. It’s that sense you have when you go on holiday and you wonder if you’ve unplugged the iron or you’ve left something on and so you turn around and go back and check. Chances are all is as it should be, but there is that nagging voice that says, go back and check. That is exactly and I mean exactly what the professional gods are doing in the early days of the year and that’s what you’re picking up on. Mercury left your career sector on the 3rd December 2016, so he hasn’t just gone, he’s long gone, yet on the 5th January he will return for a double dip visit. It won’t be a long visit, just eight days long and he’ll leave again on the 13th January, but he’ll come all the way back, just to check that nothing has been left undone. Returning over a month after leaving this will be a rare opportunity to double check nothing has been over looked and considering that once Saturn leaves on the 20th December he won’t be back for another three decades, you can see why. In retrograde motion until the 8th January, Mercury’s first three days back will be an invaluable opportunity to look back and retrace your steps and then until leaving on the 13th January will help you work on your game plan. You don’t need to even be aware of this at the time, for this is what you will naturally be drawn to. 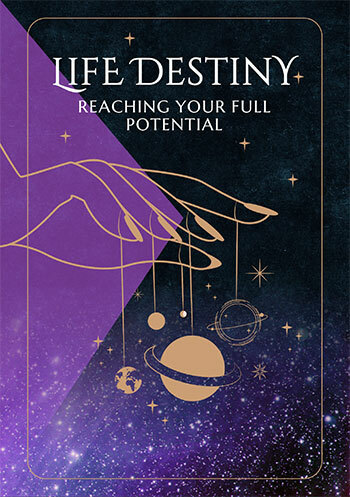 After that rethink and with no more planets in your career sector until Mercury returns on the 5th November to help bring Saturn’s three-year journey home, you can then get back on your journey, confident that you’ve gone back and checked and nothing has been forgotten. From the 13th January onwards, this makes career and professional matters as a whole all about the journey, with support flooding in over the final two months of the year to both bring this professional year home and put your whole professional game on the path it will continue on for years, if not decades to come. On a more mundane level there will be a chance to look at work matters in the middle months of the year. By normal standards this will bring some real opportunities, with Mars making his first visit in two years and a pair of eclipses bringing unexpected developments. However, Saturn’s final year in your career sector is a once in a professional lifetime experience. This makes it important to have your work hat on where you can. Things will start to move on the work front with Mercury’s return on the 6th July and will continue to unfold until Venus’ departure on the 20th September. However, the fact that you will have two eclipses in your work sector this year, suggests that something fateful is developing behind the scenes. 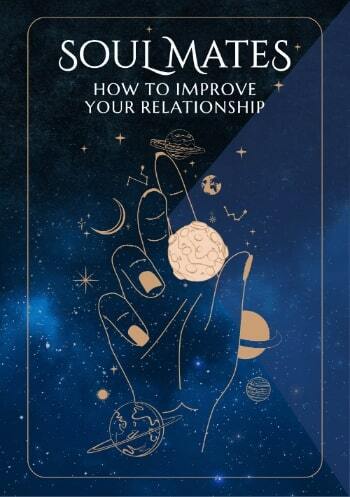 The first is a lunar eclipse on the 11th February, but if you just suspect it may have a hand in developments that come to a head on the work front as well, you will know for sure when a total solar eclipse on the 21st August opens the door to major new beginnings. This is almost four months to the day before Saturn is due to leave your career sector, not due to return for another three decades, so this could trigger something game changing across both fronts.